WIN A FREE 3 MONTH MEMBERSHIP!  At South Pacific Health Clubs we are looking for a new UNIQUE hashtag to help us connect our Clubs with those who love fitness across Melbourne. Since our focus at South Pacific Health Clubs is all of the amazing members that come to our clubs, we’re asking YOU what our hashtag should be. The NEW hashtag will be included in all Instagram and Facebook posts made by South Pacific Health Clubs, and will help our members connect and share their workouts. To enter, fill in this form with your details and your submission, we’ll do the rest! Entries close April 30th 2019.